The weighted average cost of capital (WACC) definition is the overall cost of capital for all funding sources in a company. Weighted average cost of capital is used as commonly in private businesses as it is in public businesses. A company can raise its money from the following three sources: equity, debt, and preferred stock. The total cost of capital is defined as the weighted average of each of these costs. Weighted average cost of capital means an expression of the overall requited return on the company’s investment. It is useful for investors to see if projects or investments or purchases are worthwhile to undertake. This is equally as useful to see if the company can afford capital or to indicate which sources of capital will be more or less useful than others. It has also been explained as the minimum return a company can make to repay capital providers. The most popular method to calculate cost of capital is through using the following Weighted Average Cost of Capital WACC formula. Ke reflects the riskiness of the equity investment in the company. Then, Kd reflects the default risk of the company. Finally, Kps reflects its intermediate standing in terms of risk between debt and equity. The weights of each of these components reflect their market value proportions and measure how the existing company is financed. Weighted average cost of capital calculation, though sometimes complex, will yield very useful results. That means the required return on capital is 8.3%. 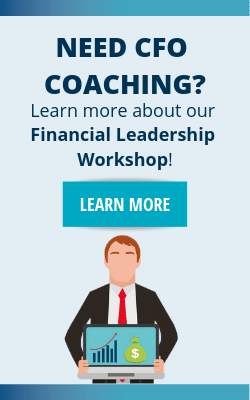 So, a company pays 8.3% interest for every dollar it finances. 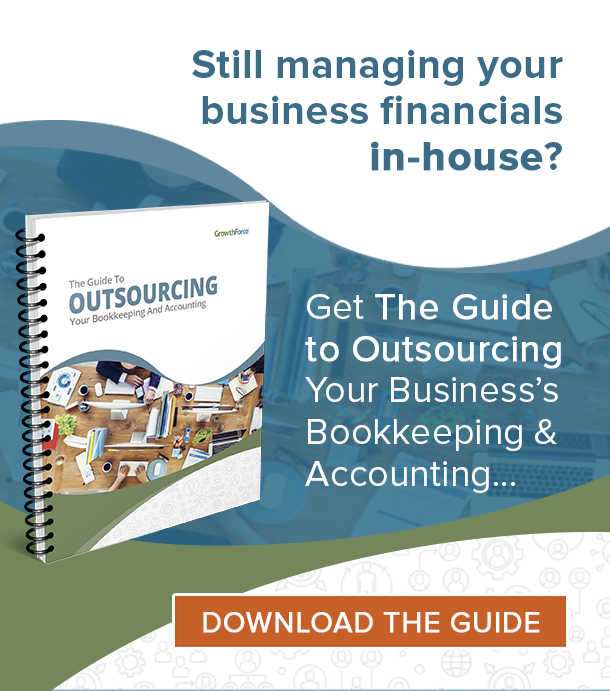 Are you in the process of selling your company? If so, then the first thing to do is to identify “destroyers” that can impact your company’s value. For example, Tim is creating a web 2.0 startup business called Webco. Tim, an avid user of the web and recent college graduate, has quite a bit to learn. As a result, he relies off of his networking ability and mentors to receive much needed advice. Tim has prepared a full business plan. He is now moving his company to the next level by beginning to find capital providers. He has an expected range of the returns each source of available capital will require. Now, Tim needs to use the weighted average cost of capital method to decide whether his company will be able to receive capital from certain providers. Tim’s company is considering financing its business 70% from equity, 10% from preferred stock, and 20% from debt. Ke is 10%, Kd is 4%, and Kps is 5%. Then the tax rate is 30%. Tim’s company, according to his calculations, will not be able to create the returns required to work with the mix of capital which is listed above. He resolves to do more research and then come back at the problem with a new approach. Overall, this satisfies Tim. Though he has not seen the results that he was looking for, he was able to avoid a costly mistake by creating a plan before he began. He has confidence that despite this setback his career has a bright future. 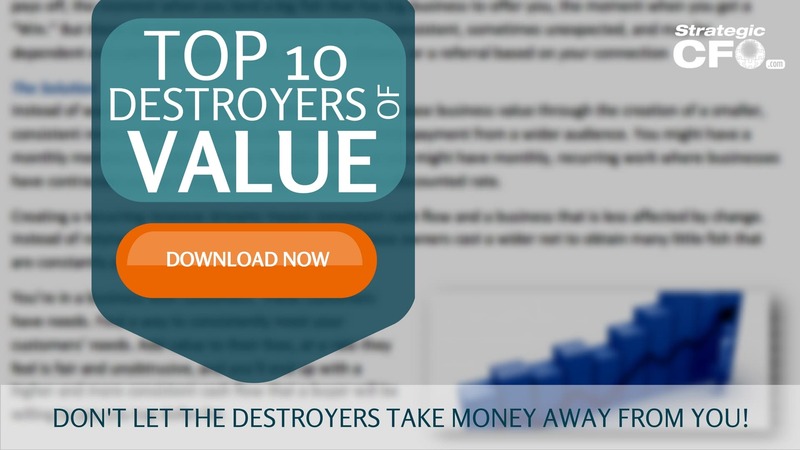 If you’re looking to sell your company, then download the free Top 10 Destroyers of Value whitepaper to learn how to maximize your value. Tax component is omitted in the calculation of WACC.